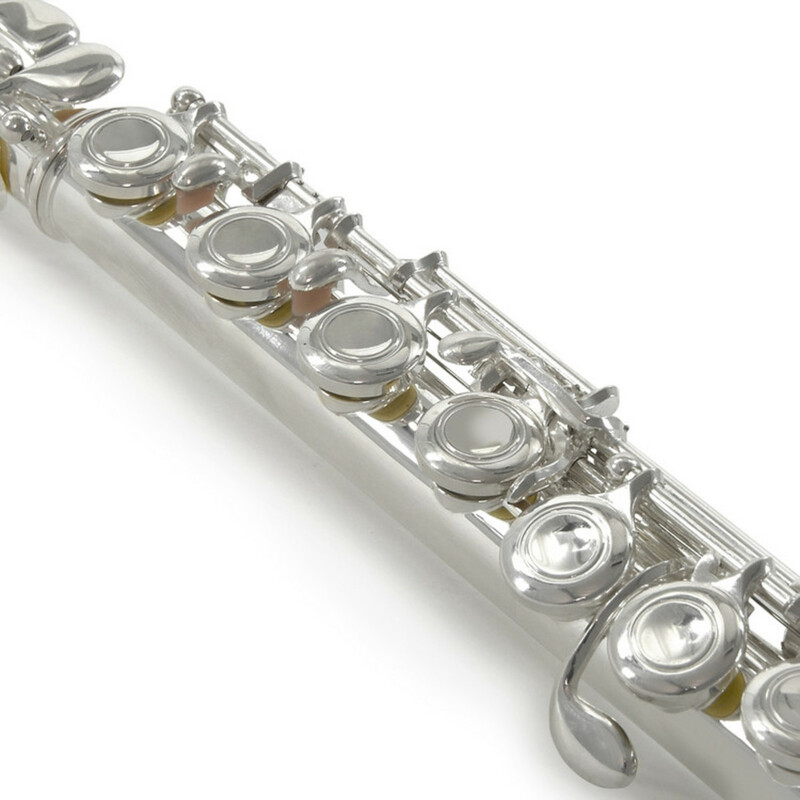 The Deluxe Flute by Gear4music, the advanced version of our student flute, features high specification components such as a sterling silver lip plate and a deluxe case at a price that belies such craftsmanship. This attractive finish and price combo make the Deluxe Flute by Gear4music more than a match for its more expensive branded peers. The Deluxe Flute by Gear4music is a well constructed flute with a bright, open tone and excellent intonation and projection. 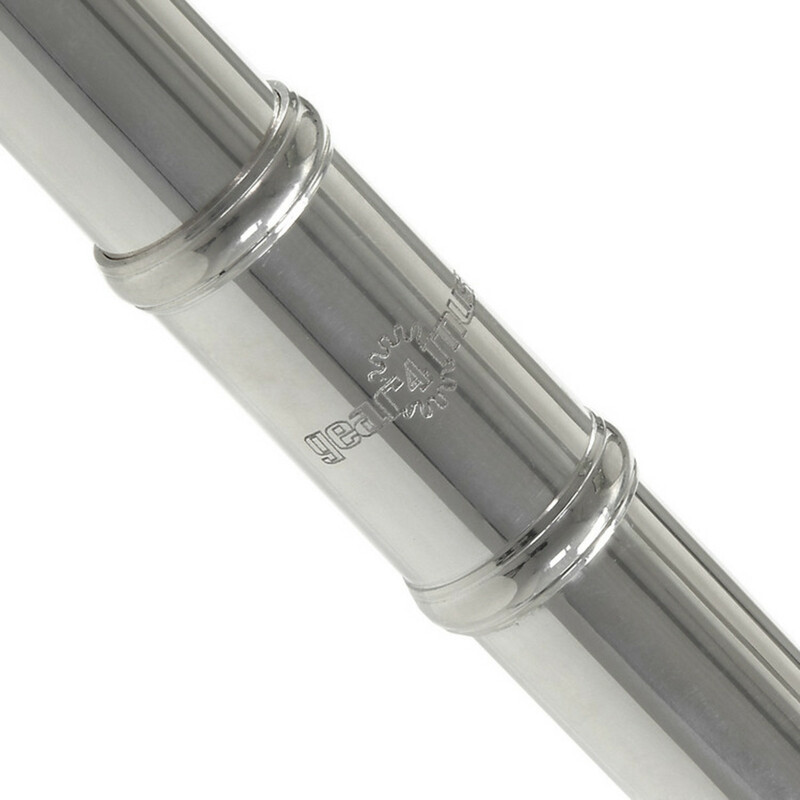 The upgraded sterling silver lip joint gives the player truly advanced sound and control. 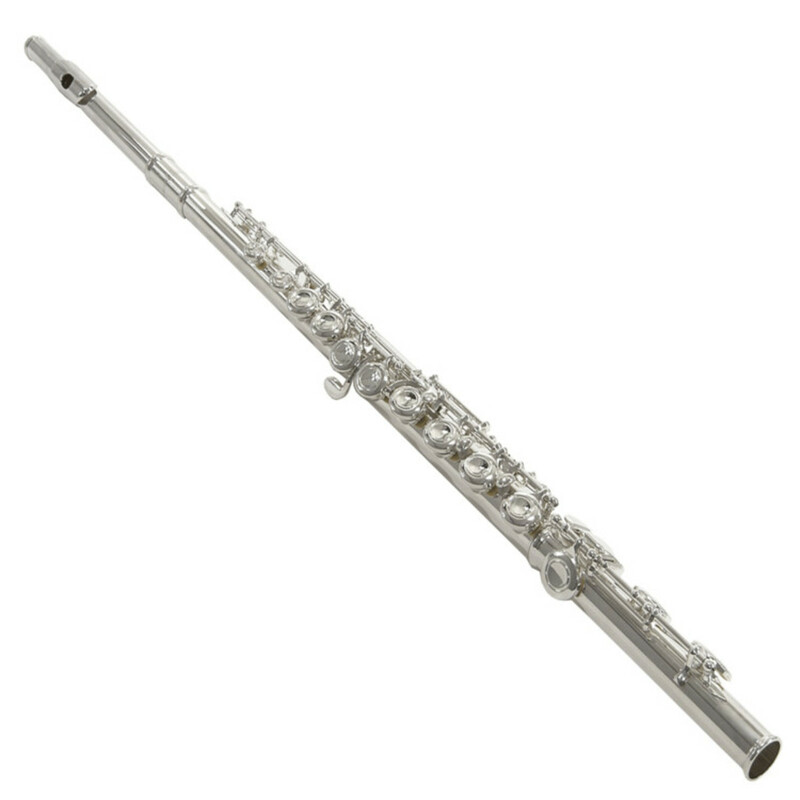 This flute is ideal for anyone looking for something a bit special without breaking the bank. We pride ourselves in providing professional features at a highly competitive price. For advancing players as well as keen beginners seeking an instrument suitable for progressing through all grades.